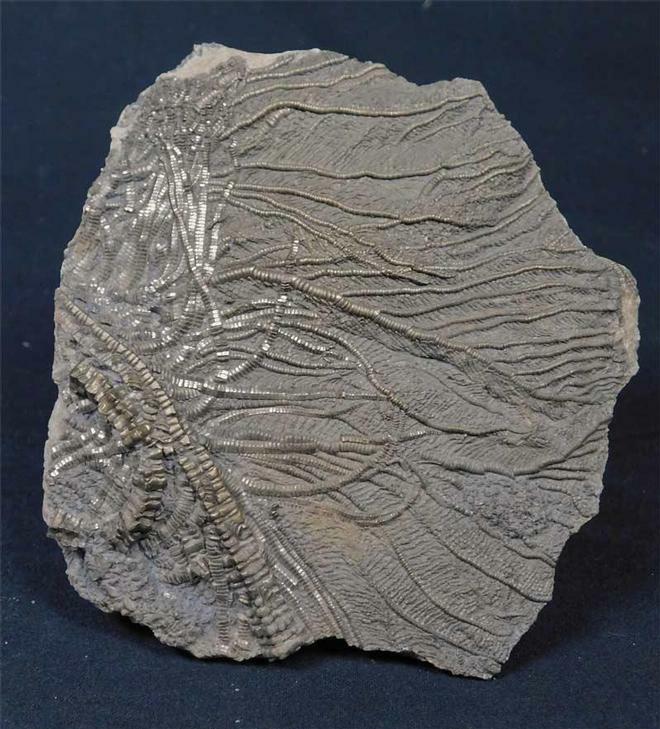 From an old collection and recently re-prepared, is this three dimensional, matrix free, flatened crinoid crown. 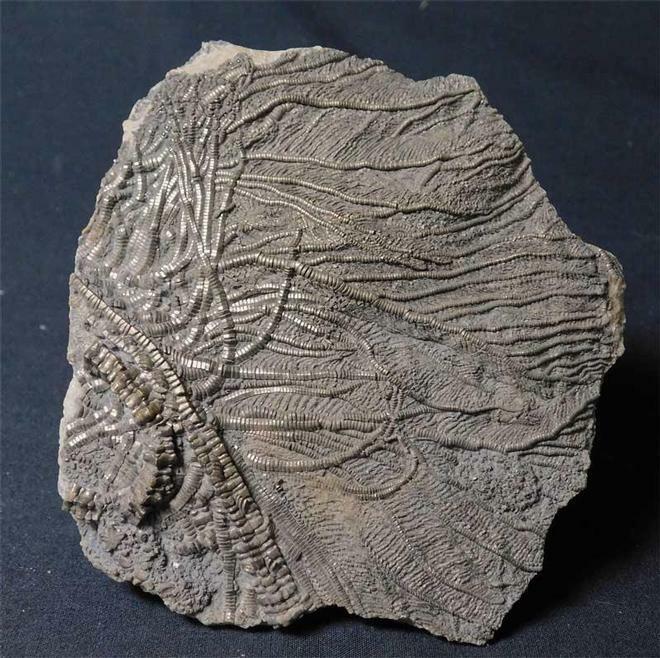 On one side there is still preserved a small section of the crinoid stem, Crinoid specimens from Wren's Nest are incredibly rare and almost impossible to find thesedays and are highly sought after by collectors throughout the world. 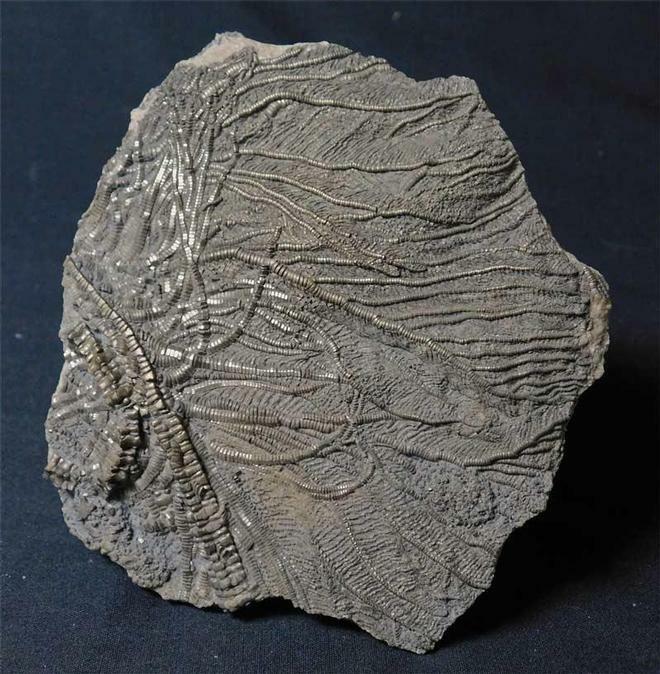 A classic specimen! !